More than 10.5 million data records get lost or stolen every single day. Many of the breaches are accidental and the result of an oversight or lack of training. 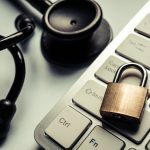 These breaches prove especially problematic for doctors because HIPAA laws protect patient information. Then there are the more mundane ways of unintentionally exposing patient information. Posting photographs from work onto social media, for example, can violate HIPAA. 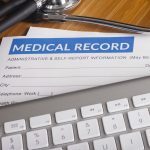 If an employee accidentally exposes patient information, it can mean serious trouble for the practice. 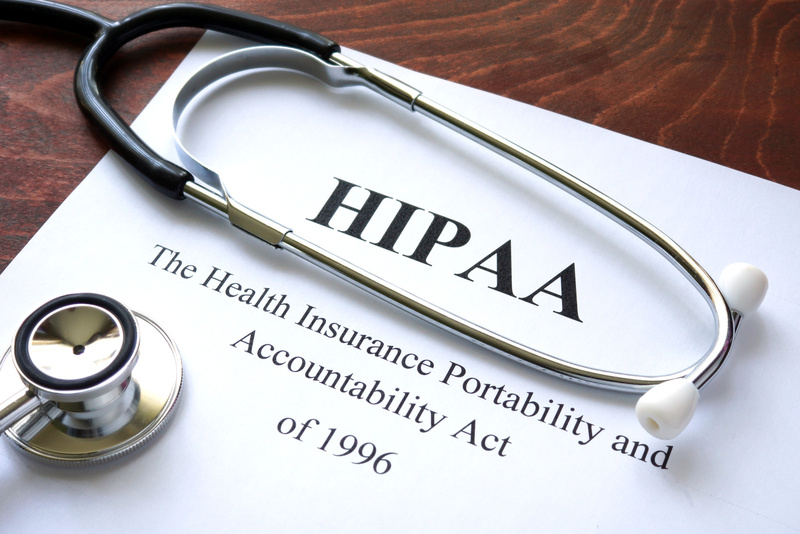 Yearly HIPAA compliance training helps to protect the practice. It also helps employees avoid some obvious and not so obvious mistakes. Discover why HIPPA compliance training is essential every year. Many new hires happen during growth periods to help pick up the slack. That means that things are probably hectic at the office. It’s easy to miss a step in new employee onboarding under those conditions. If HIPAA compliance training only happens during onboarding, the new employee never gets the training. That could prove disastrous if they unwittingly violate a patient’s confidentiality. It’s also worth noting that inadequate training is one of the top five reasons new employees jump ship in the first six months. Annual compliance training for all employees means that, sooner or later, everyone gets up to speed. 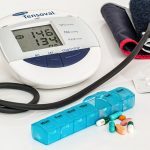 The American Recovery and Reinvestment Act of 2009 mandated that practices serving Medicare and Medicaid patients begin adoption of electronic medical records. Let’s say you’ve been using EMR software that you don’t like and decide to switch to Raintree. No matter how sophisticated it is, no software can automate for every nuance of the HIPAA regulations. Just as importantly, it takes time for software developers to catch up to changing interpretations of the regulations. Compliance training lets employees make good decisions about data handling in the system. It also allows them to manually adjust for nuances the software isn’t programmed to automate. There’s a whole section of HIPAA devoted to security measures for data. What’s more, the Office of Health and Human Services is taking those breaches seriously. One company settled with the HHS for $5.5 million after a series of data breaches. Some security happens at the network and system levels. The rest happens at the individual level. For example, employees may need to take devices that contain sensitive information off-site. Notebook computers, tablets, and flash drives often contain such information. If the devices lack encryption or are left unattended, it’s a short step to a data breach. Periodic HIPAA compliance training ensures employees are up to speed on the proper handling of portable devices. Annual HIPAA compliance training is a simple way to avoid a lot of expensive problems. It positions employees to deal better with EMR systems as guidance on regulations evolves. It reduces the odds of accidental data breaches by driving home best practices. It also serves as a failsafe for the practice in case the onboarding process was incomplete. If employee training suffers because billing soaks up too much time, check out our article on the benefits of outsourcing your billing.